As For Me And My Mouse . 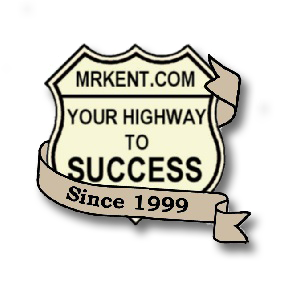 . .
MrKent.com is dedicated to assisting small businesses by providing free tools, tutorials and courses to help your business grow. Along with that this site also provides applications, tutorials and courses for students looking for free career training tools such as various types of typing tutors, typing tests, management training, customer service training plus much more. All of the applications on this site were created by MrKent. Everything on this site is totally free - FOREVER! Be sure to place your mouse over ALL of the above TABS to view the many resources available to you – totally free! NOTE: Copy the address by dragging your mouse across it. Then press [Ctrl - C]. 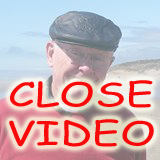 Go to your email application and paste by pressing [Ctrl - V].